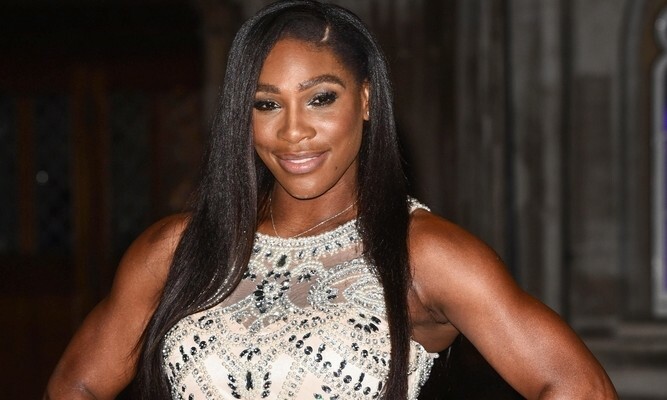 Rumors about Serena Williams having a secret wedding have circulated. The tennis star spoke with E! News to set things straight. According to Eonline.com, Williams has not tied the knot with Reddit co-founder Alexis Ohanian. The celebrity couple got engaged in December and are still waiting to get married. Currently Williams is getting ready to become a celebrity parent to a baby girl and a wedding will not be happening in the near future! It looks like there was no secret celebrity wedding between these two — at least not yet! What are some benefits to having a secret wedding with your partner? 1. You can pick any wedding venue: Have you always wanted to have a tropical beach wedding? Sometimes it can be expensive having all of your family come to your far away venue. By having a secret wedding, you can get married at any location. 2. You don’t have to entertain a large group of people: Having a small group of friends is more relaxing compared to the anxiety of having thousands of people stare at you. By having not having a large family wedding, you don’t have to worry about entertaining everyone and you can focus on your special moment! 3. You can go on the honeymoon immediately: There’s no need to wait after a wedding reception. When you have a secret wedding, you can start your honeymoon right after your first kiss as a married couple! Have you had a secret wedding? Tell us your wedding story in the comments!